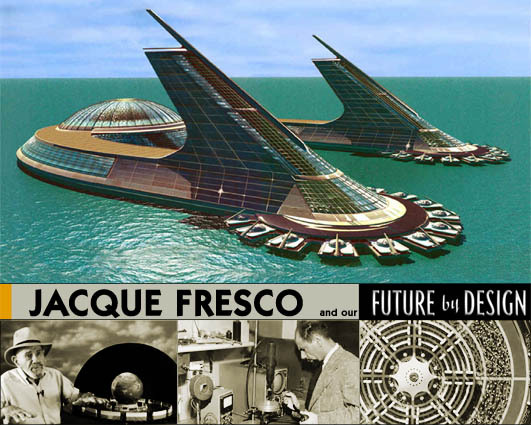 I'm happy to know that there are some reasonable people with good common sense on this planet and Jacque Fresco is one of them. 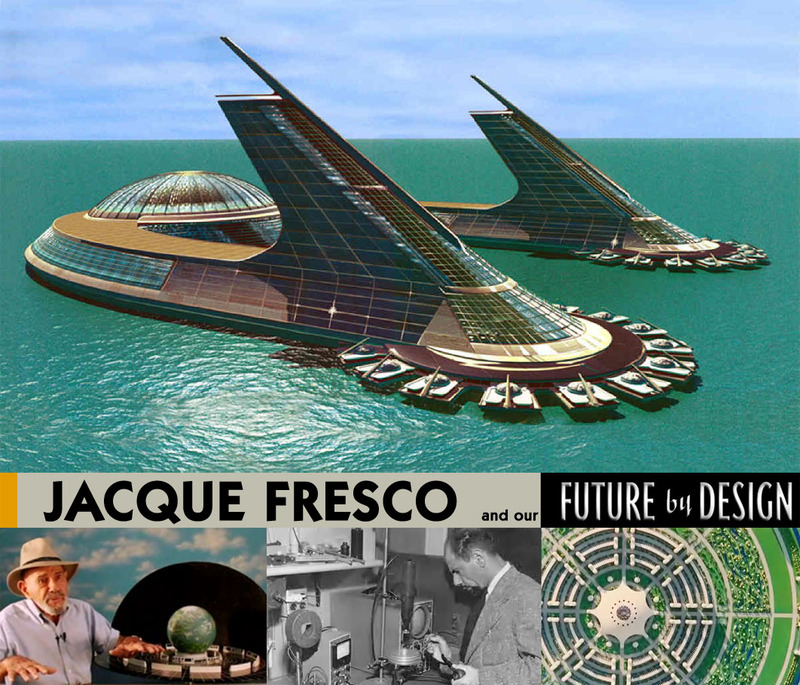 He develops very beautiful futuristic architectural and technological projects, but I really salute his philosophy and the way he talks about world and its future. As the main point he suggests to use scientific methods for social issues. So I searched around and found quite a bit about him.